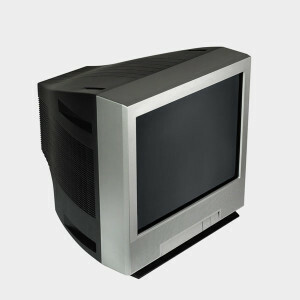 You can dispose of TVs for free at E-waste recycling sites in San Luis Obispo County. Several local businesses and organizations also accept TVs for recycling. Accepts TVs and other electronics. PIck-up available for a fee.